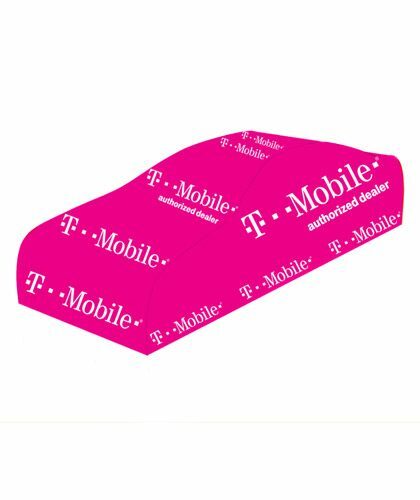 When it comes to marketing your brand and giving away promotional items, the sky is the limit. 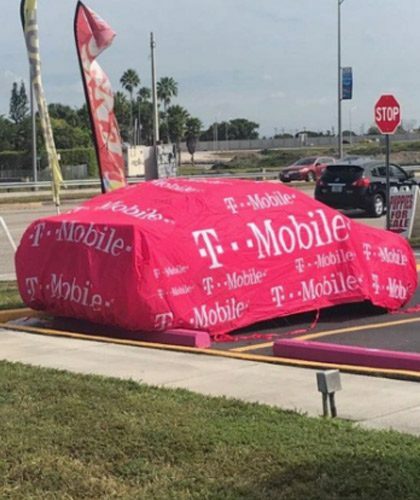 Businesses give away all kinds of gifts and daily use items to customers ranging from novelty key chains and coffee mugs to expensive electronics. No matter what kind of business you run or manage, there are always a few fail safe classics that work at virtually every occasion, and sit well with consumers too. 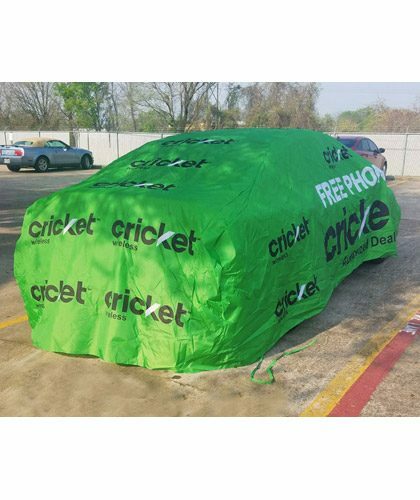 Car covers are a practical, everyday necessity especially for those who park outdoors. 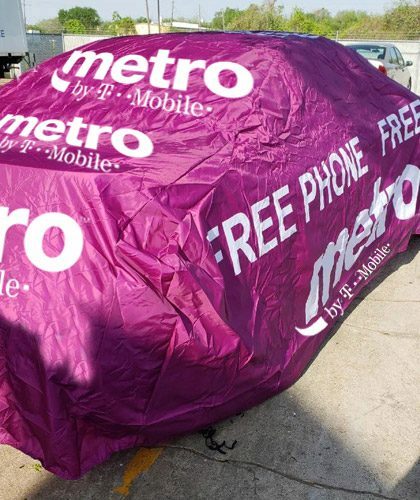 Designed to protect vehicles from damage, car covers are a great way to get your brand’s message across to consumers through passive marketing. 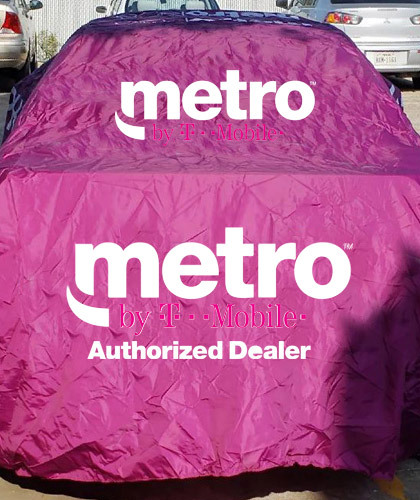 Passersby who notice a customized car cover with your brand name, logo, and colors will instantly recognize your business. 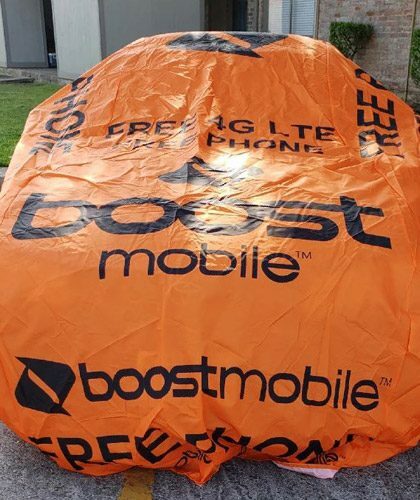 This is a great way to make inroads into neighborhoods and apartment complexes where traditional advertising may not be possible, or may be frowned upon by the residents. 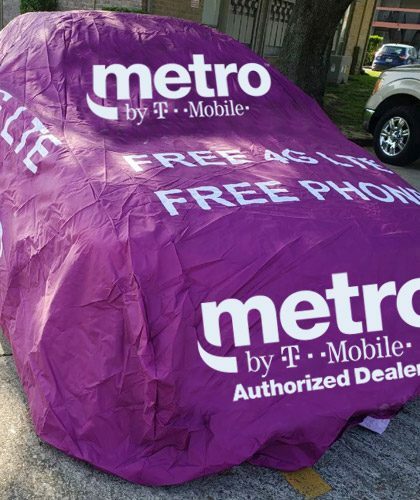 Car covers are a great hit as a giveaway item at public events and business meetings, catching the eye of foot traffic as a valuable addition to their car care arsenal. 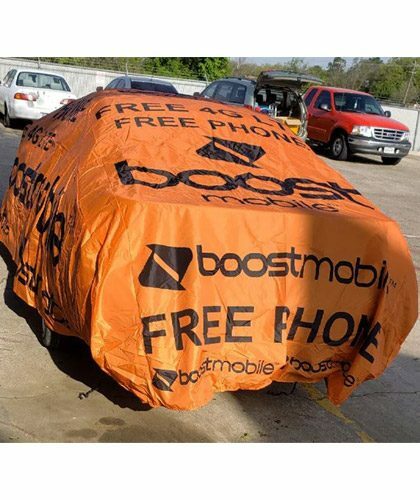 If you are looking for beautiful car covers with any type of custom design, branding, logo, slogan or other message, we can design it for you. 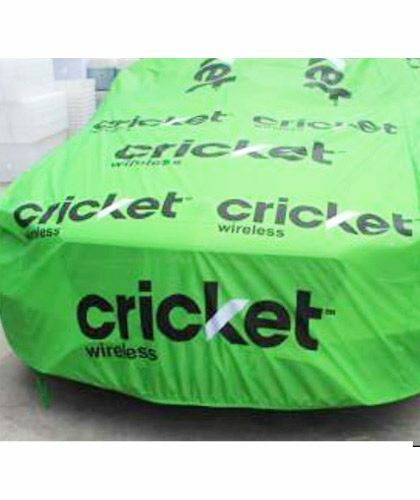 We offer car covers in all kinds of shapes and sizes. They are made of a high quality material. 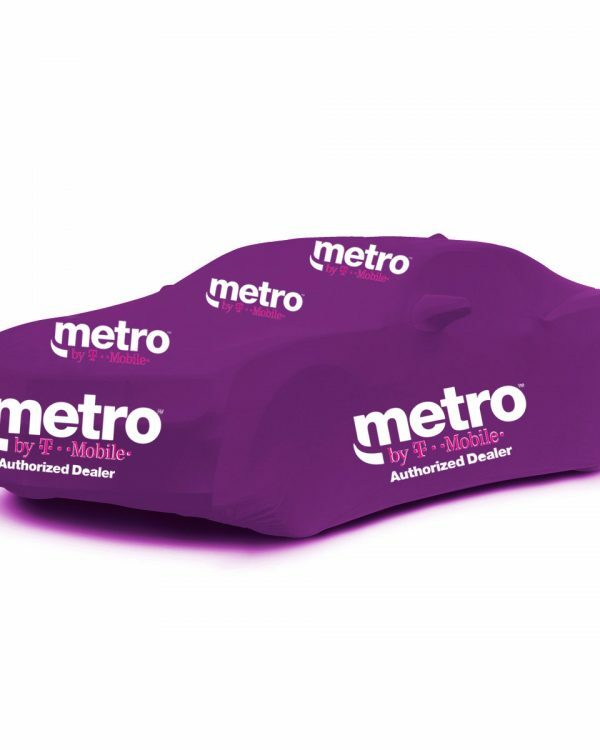 These best quality car covers will last a long time. They will attract traffic to your business and increase your sales by 30 to 50 percent!